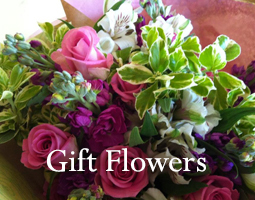 Florist Colwyn Bay, North Wales - Free local delivery within 5 miles! 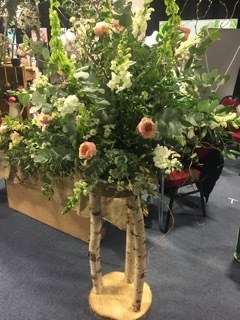 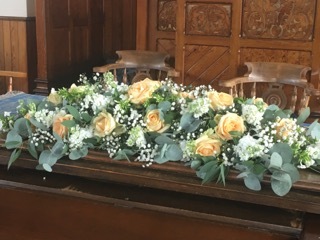 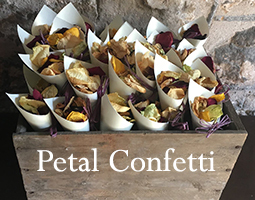 We specialise in wedding flowers, corporate events and sympathy tributes—in fact any special or significant occasion in your life deserves flowers from the Very Nice Flower Company. 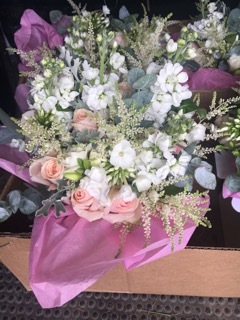 Based in the beautiful Conwy Valley, we are able to take inspiration from the wonderful surroundings we work in and it is ideal for us to be able to grow our own flowers through the summer. 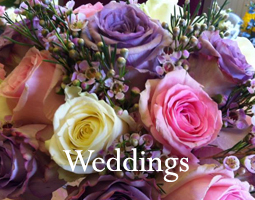 We deliver to Llandudno, Colwyn Bay, Conwy, Conwy Valley and the surrounding area.